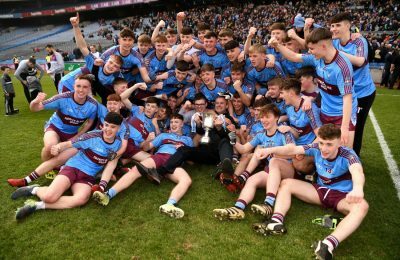 With the exception of Division Three all is said and done, promotion and relegation is confirmed, for many including the nine Ulster counties, their fate is now sealed. Misfortune for Cavan who fell to relegation picking up one win against Roscommon. Monaghan narrowly avoided the drop, thanks to a win over Cavan. 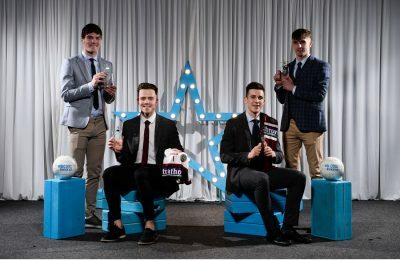 The Farney men overcame Dublin in the opening week before failing to win again until Round Six. 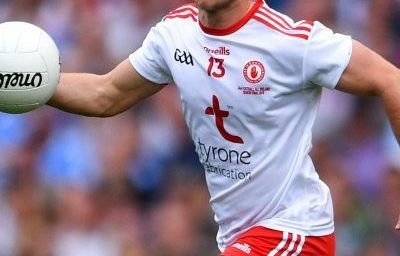 Tyrone began with two defeats and a draw to leave relegation a real possibility. 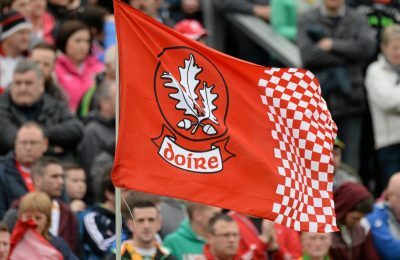 After that the ‘Red Hands’ rallied beating Monaghan, Cavan, Dublin and Galway narrowly missing out on a league final spot. Donegal overcame a few hiccups to eventually make their goal of confirming an immediate return to the top tier beating Kildare in Ballyshannon. 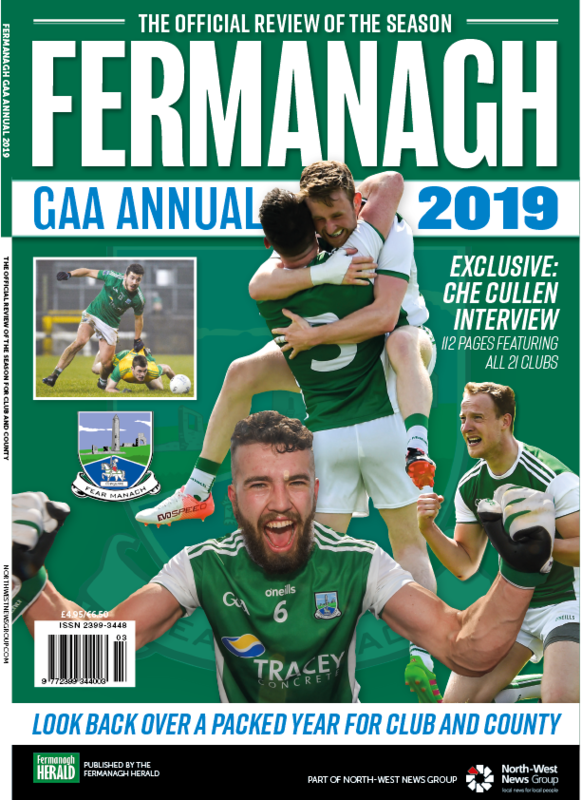 Fermanagh’s promotion effort came unstuck in the final two games as the wheels came off a powerful start to the campaign. Armagh finished midtable and will aim to go one better next Spring despite an inconsistent campaign. 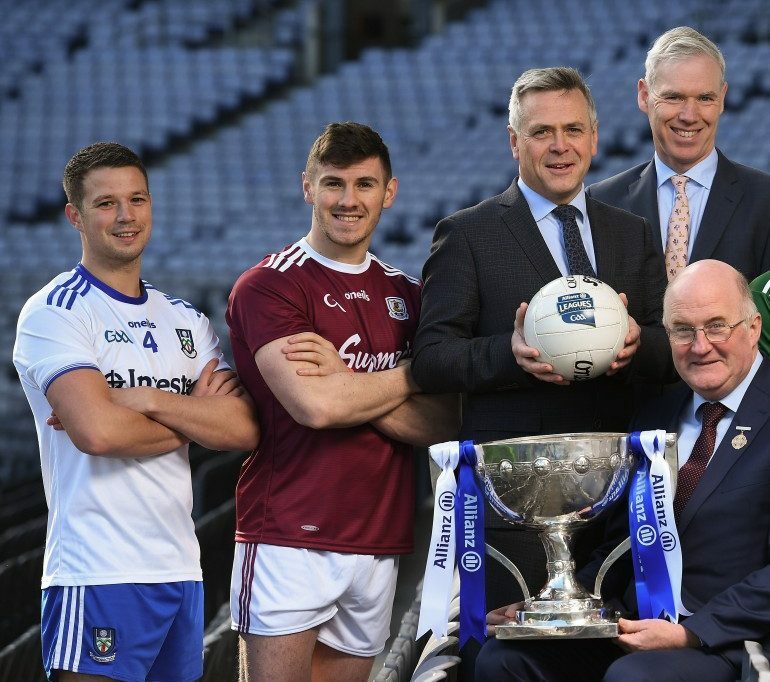 Louth and Westmeath have to play this weekend in a rescheduled game with ‘The wee county’ needing a win to return to the second tier while Westmeath can return with a draw. Although sitting second Down cannot get promoted after losing to Louth in Round Seven, Carlow and Sligo slip to the bottom division. 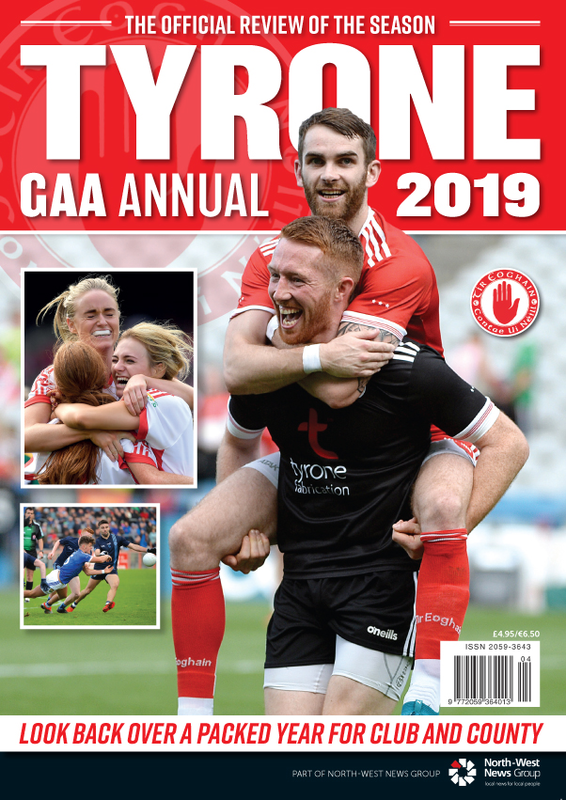 Derry have thus far safely navigated the mind-field that is Division Four with seven wins from seven, all that is left is to grab the league title on Sunday. 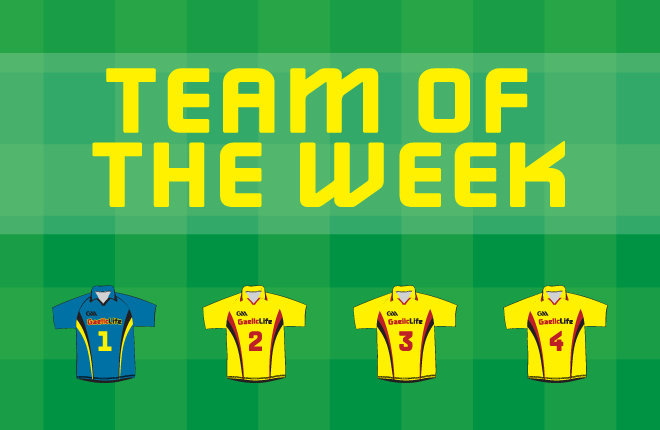 Like Derry, Leitrim set-up a dream league final spot and promotion with two week’s to spare. Antrim finished the best of the rest but were realistically well off, of the pace.